Join the Center for Sustainable Energy for our 2019 clean vehicle policy and incentives update webinar! Find out what’s new in policy and incentives including millions of dollars from Volkswagen and other state grant and incentive programs. We will be discussing how these policies could affect your fleet and your city. 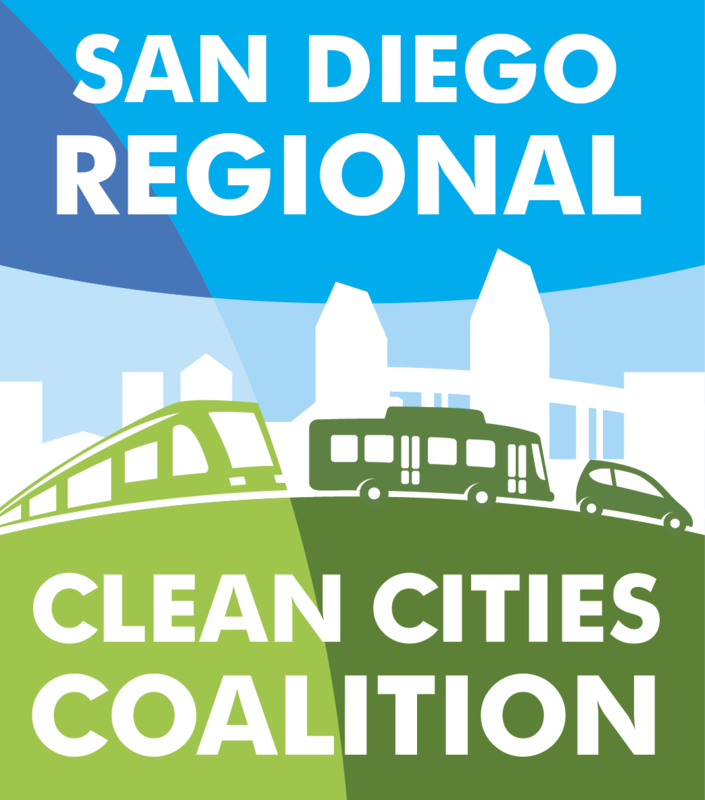 You’ll hear from experts at CSE who will be providing policy updates at a state level, as well as speakers from SANDAG and the Air Pollution Control District (APCD) who will be discussing their local programs. Register now to join us for the policy update!